Your story and your challlenge may be of interest to your local press. Here's some ideas to help you engage with them. 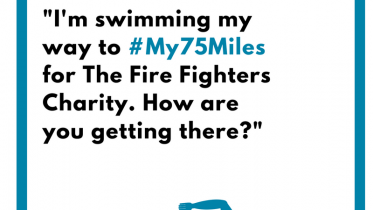 If you or your team are doing something special or out of the ordinary for your #My75Miles challenge, your local press may be interested. Stories of local people doing extraordinary things are the bread and butter of local journalism, so make some notes on your story, take some photos of you and your team and get in touch with your local press. Take some time to research your local press. Look up the local newspapers, radio and TV stations and community websites and find out the names and contact details of the news desks and/or journalists who write about challenges such as yours. Look for the bylines against similar stories in previous issues, or ask the news desks directly for the name of the reporter or journalist most likely to cover the story. Explain your story, what your challenge is, who’s taking part and ask the journalists to mention your fundraising page if they can. 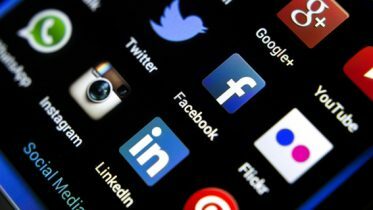 If your story is covered by any of the local press, be sure to share and retweet on your social media. and let us know about it too so that we can share it on our social media channels too.